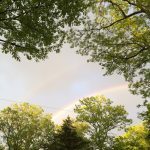 We tweeted a few rainbow photos this week, so I’m sure you’re about sick of hearing about them by now, but they’ve been amazing! 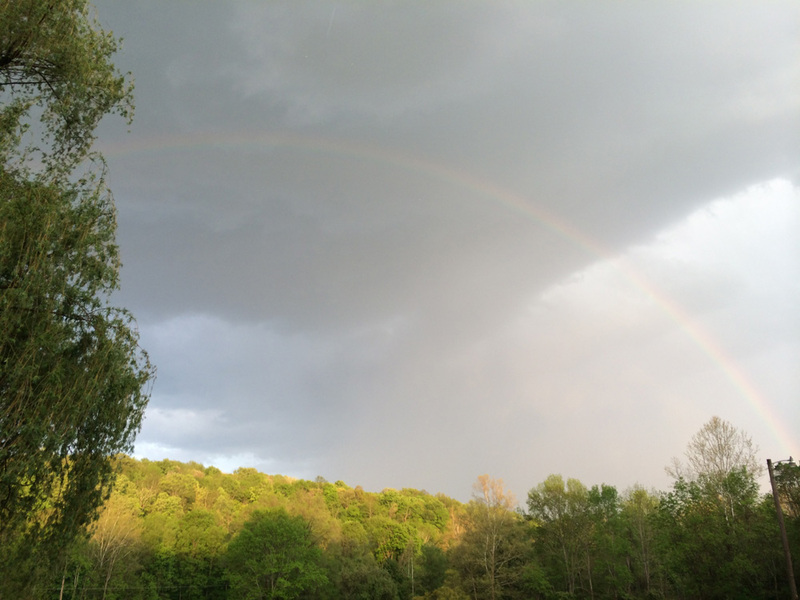 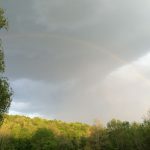 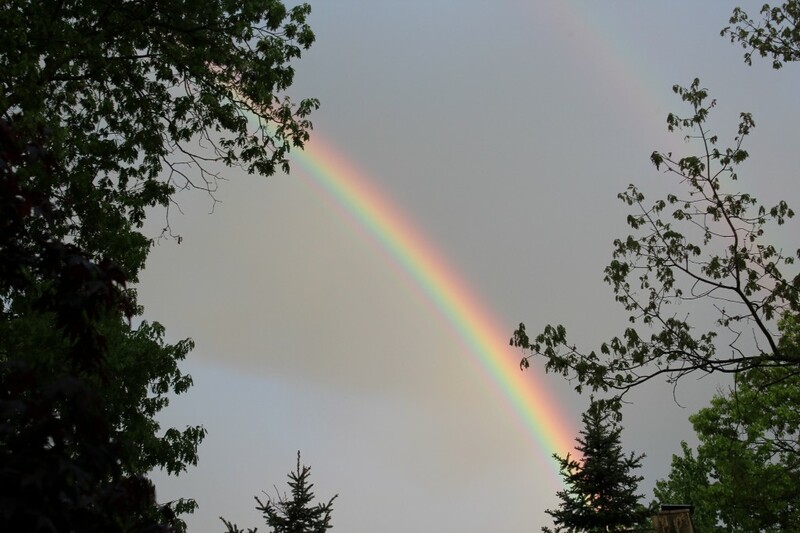 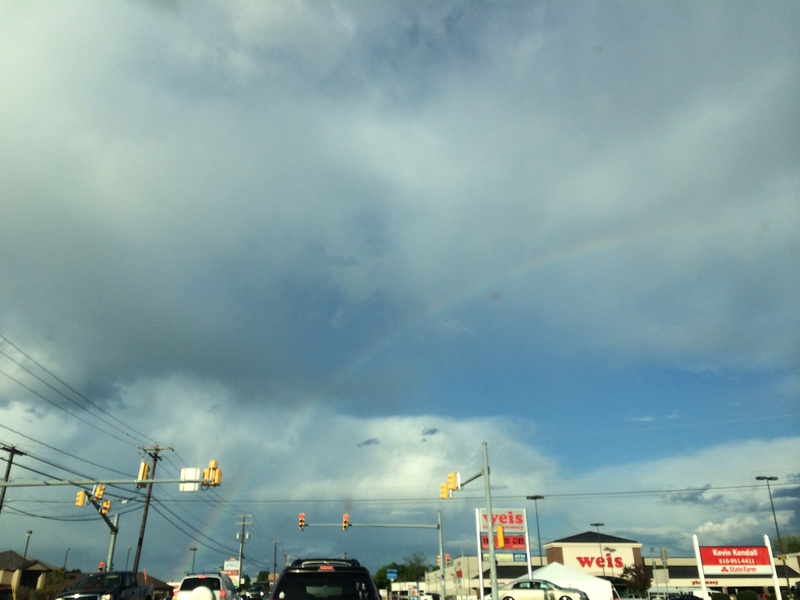 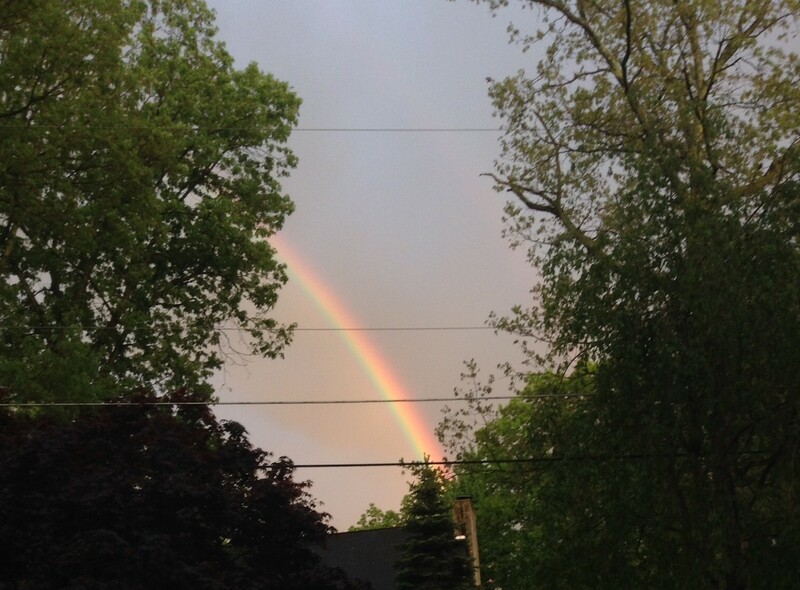 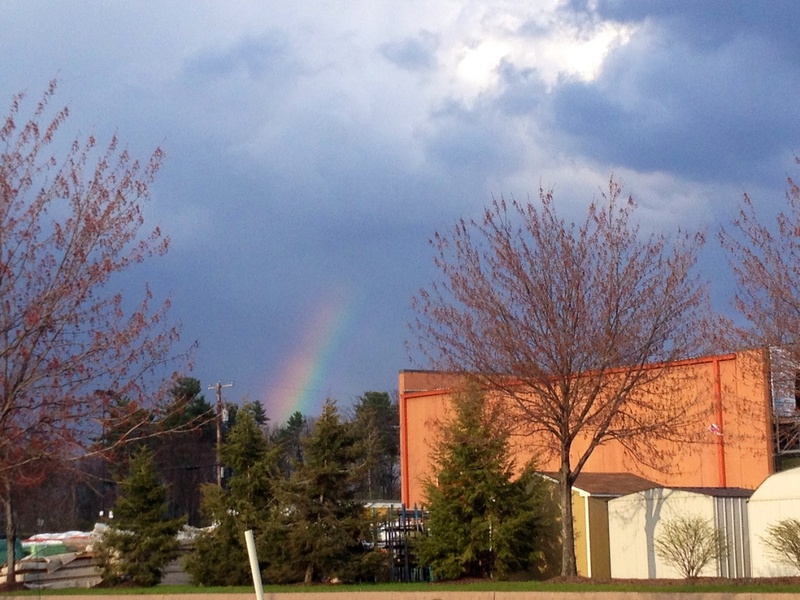 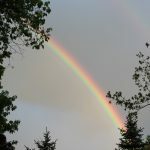 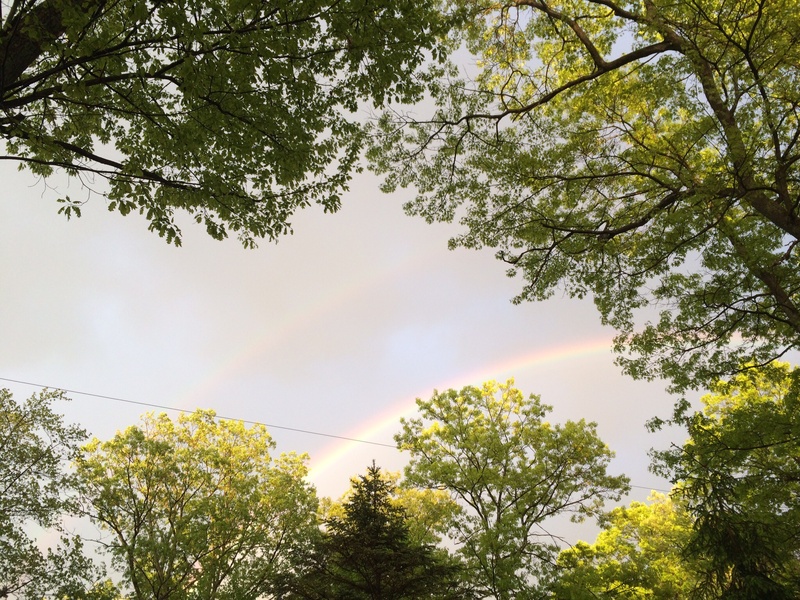 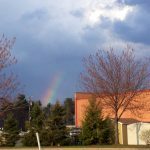 I usually see one, maybe two rainbows a year – but this past week I’ve seen almost one a day! 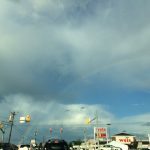 The photo below was by far the clearest, brightest rainbow I’ve ever seen(and started to form a double rainbow above it). 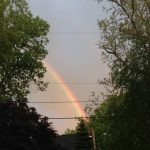 That photo below is followed by other rainbows we’ve seen recently, so although we’ve had some rather gloomy & overcast days, we’ve also been given a ton of rainbows with them. 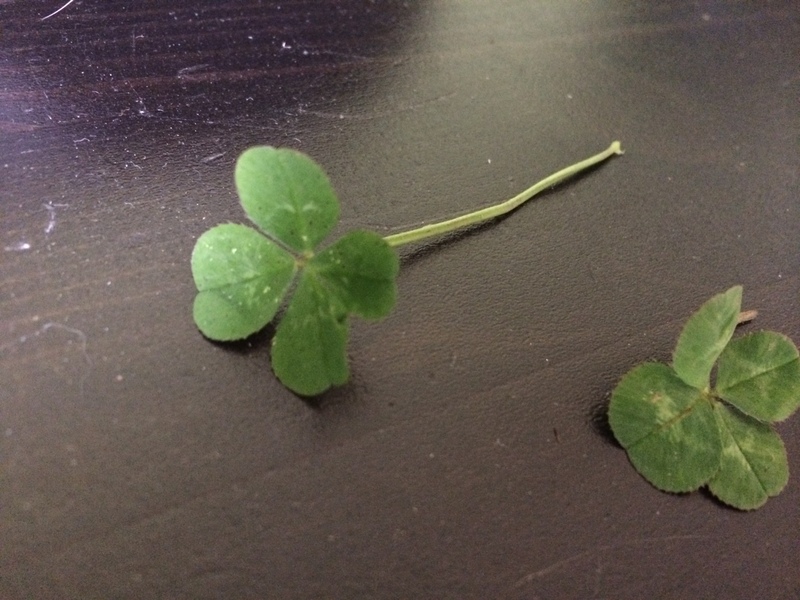 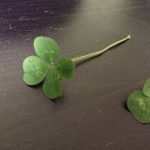 Oh, and the four leaf clover photo below is just two of many we’ve found in our backyard, so the next time you’re sitting out on your lawn, look a little closer, you might find some as well.